First impressions are everything. That’s as true for job interviews as it is for making your house the best version of itself it can be. 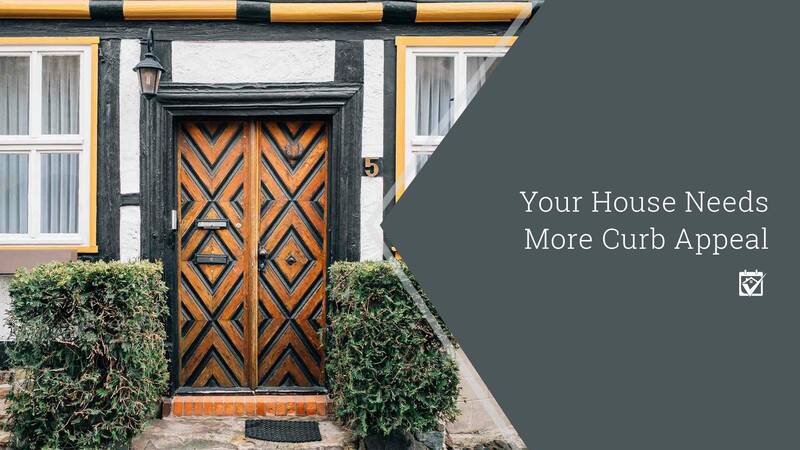 No matter how big or small your remodeling budget, your first plan of attack needs to aim at improving the curb appeal of your home. Aside from major system issues, this is the decision point where a future buyer is going to eventually come inside or drive on by. No matter how flashy your interior is if your exterior doesn’t say “love me!” you’ve already lost the real estate game. If you’re currently at odds with nature or you simply don’t have the time to add a wow factor to your home, you can always call on us at Cedar Branch Homes! We can recommend professionals like landscapers, painters and bricklayers, and you’ll find the exact person you need right away.